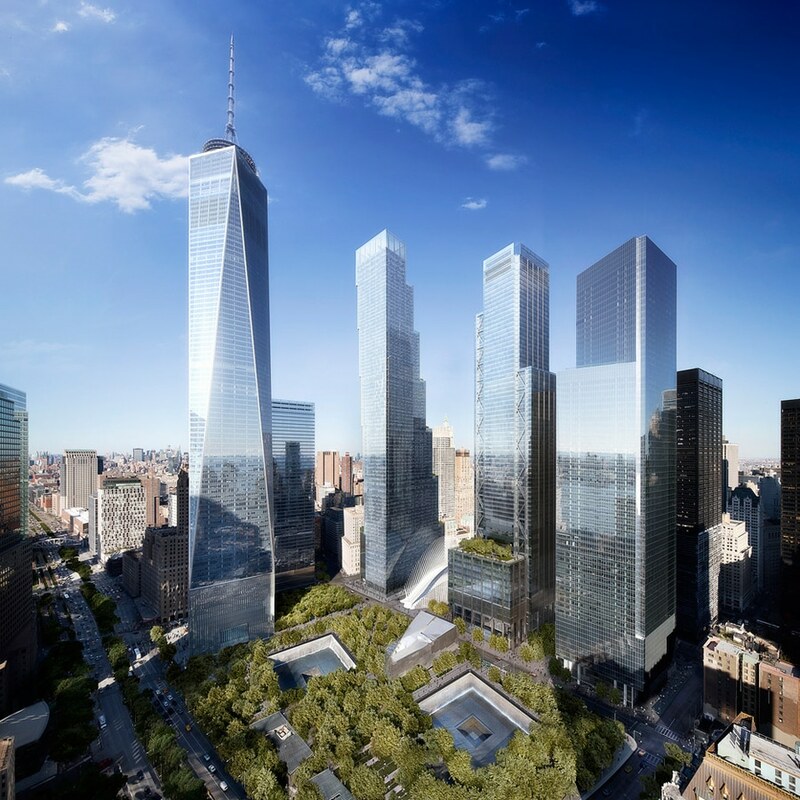 The developer of New York's Two World Trade Center tower, Silverstein Properties, is uncertain whether it will retain Bjarke Ingels Group for the project or go with original architect Foster + Partners. 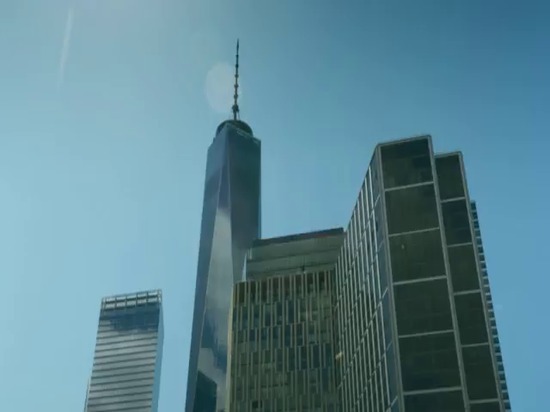 Larry Silverstein, the company's chairman, said it is learning toward Danish firm BIG, but nothing has been decided. "We can go in either direction. 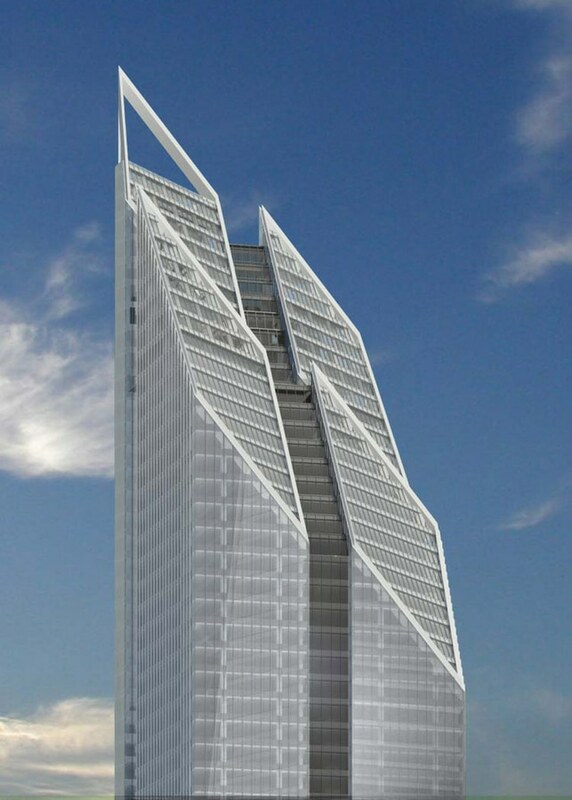 Which way, we are not sure yet," Larry Silverstein is quoted as saying in the New York Post. 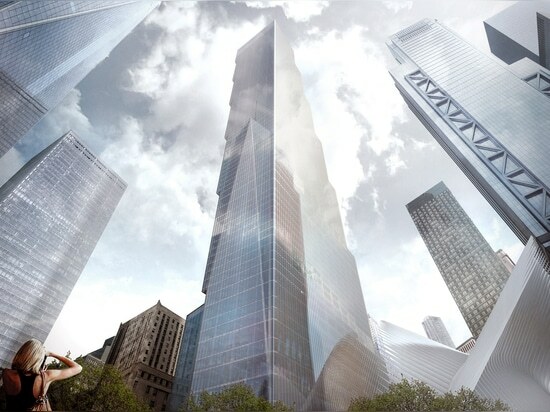 "The probabilities are, and knowing the users we are talking to today, it will come down to the Bjarke Ingels." Potential tenants include the financial companies BlackRock and JPMorgan Chase, according to the Post. 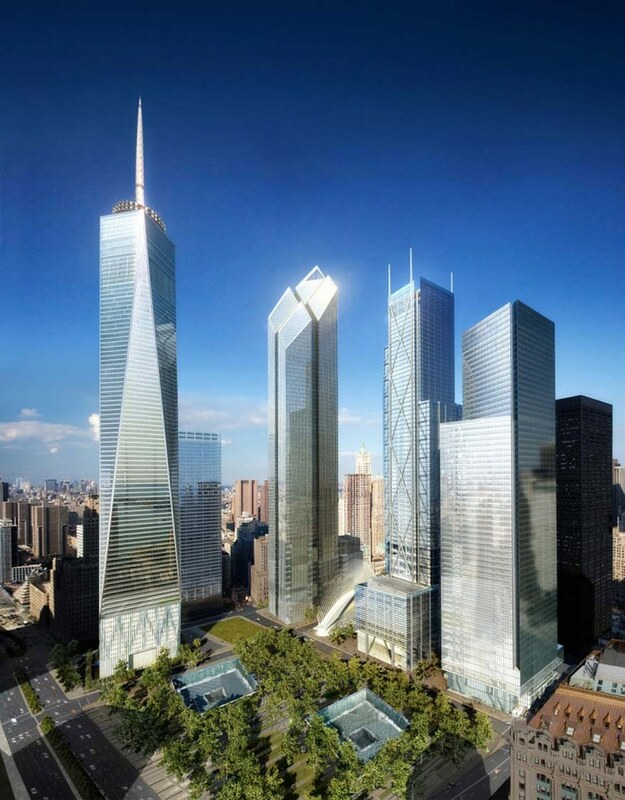 "All I can say is that we are in discussions with a number of companies regarding Two World Trade Center and the BIG design is currently part of those discussions," a spokeswoman for Silverstein Properties told Dezeen. 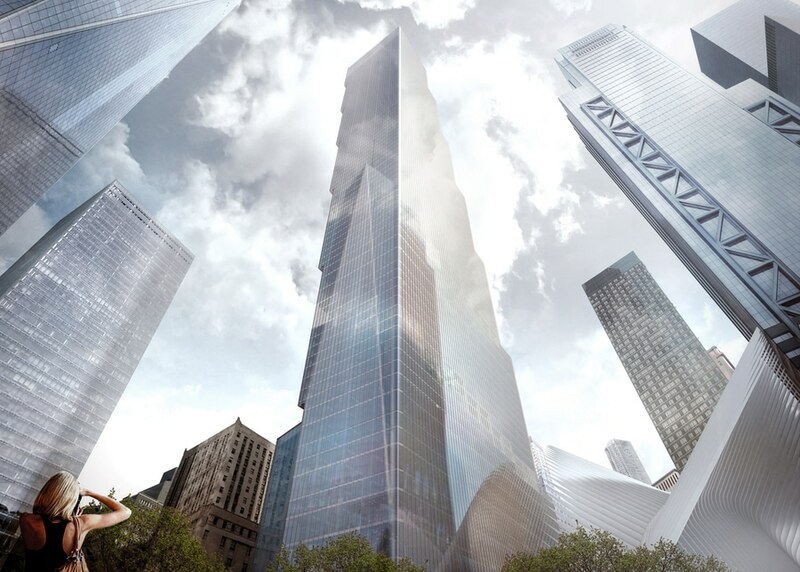 BIG was hired for the job last year, ousting the tower's original designers, Foster + Partners, which had proposed a faceted glass tower with a slanted, diamond-shaped top. BIG's design consists of stacked glass boxes, with setbacks that form large terraces. 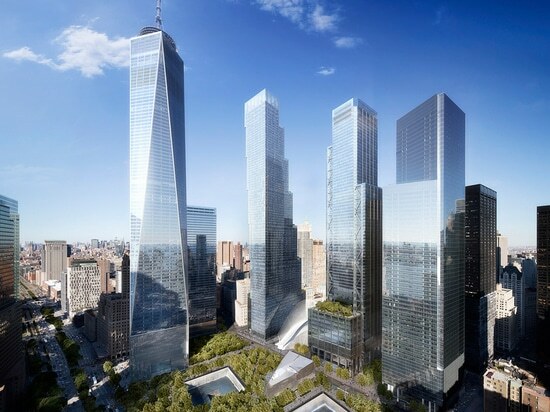 The developer is now weighing both options after key tenants, 21st Century Fox and News Corp, decided they would not move into the tower and were instead staying put in their current headquarters in Midtown Manhattan. 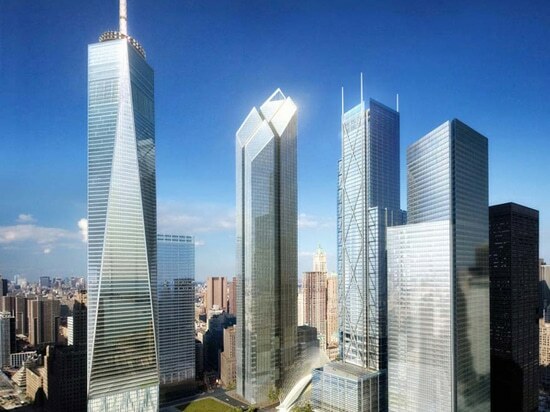 The skyscraper will occupy a plot at the 16-acre World Trade Center site in Lower Manhattan. Construction began in 2010, with foundation work completed in 2013 — but work has since been halted. 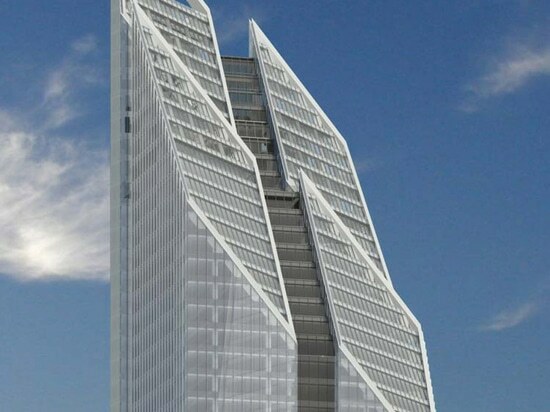 21st Century Fox and News Corp reportedly felt Fosters' design was "more suited for an investment bank than a modern media company"